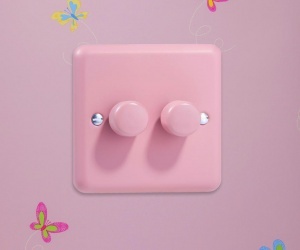 These Gorgeous Metal Dimmer Switches feature an attractive curved-edge, raised-profile face plate and are available in Four Pastel Colours - Rose pink, Duck-egg blue, White chocolate (cream) and Beryl green. 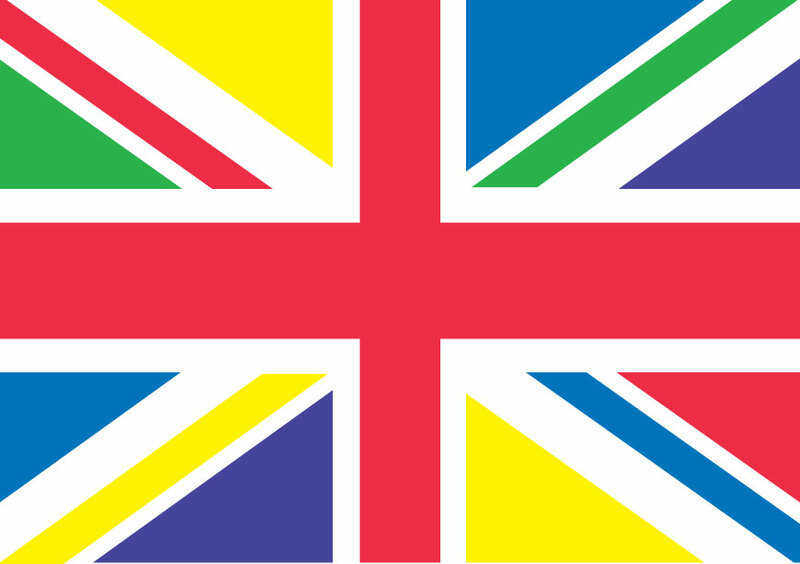 The four fresh 1950's inspired colours will certainly brighten up any interior design scheme. 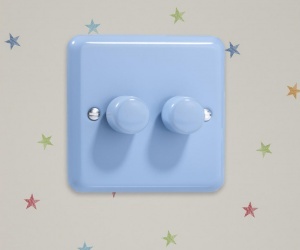 The Rainbow Range or Lily Range - Retro Pastel Dimmer Switches Made By Varilight.